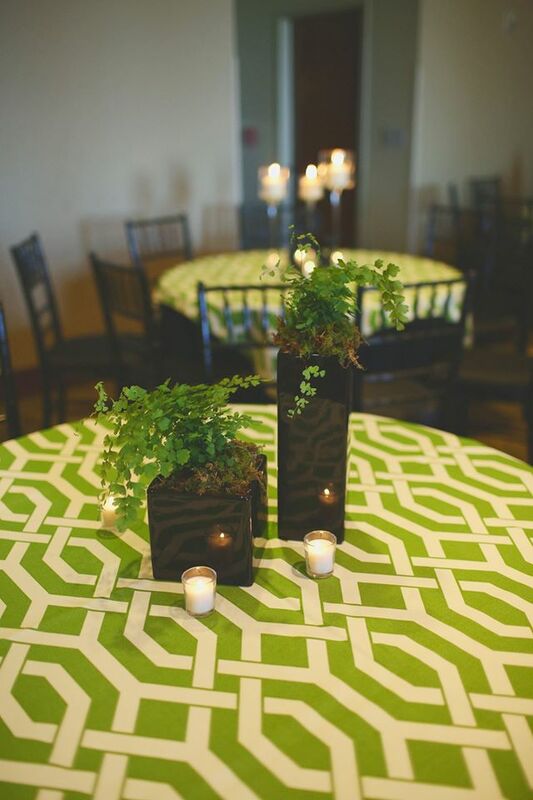 We get a lot of questions when it comes to renting our linens, some big some small, so we’re here to answer them all! If you don’t see what you’re looking for here feel free to always ask us something else! We’re happy to answer any questions you have! 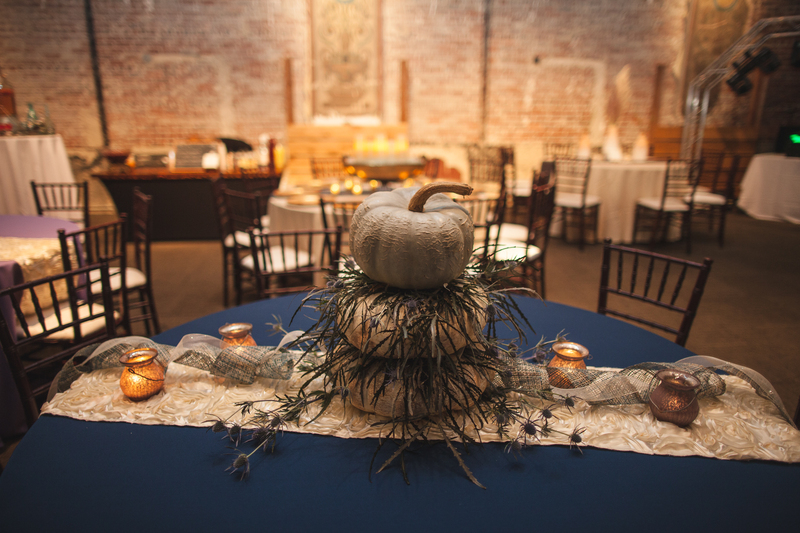 So here are our top 10 questions when renting linens! 1. Will my linens come pressed? Always! We pride ourselves on having clean, freshly pressed linens every time. They will also be brought in on hangers, not in a box, so there will only be one crease down the center of your linens. This creates a freshly pressed look on all of our linens! 2. Who puts the linens on? We do! 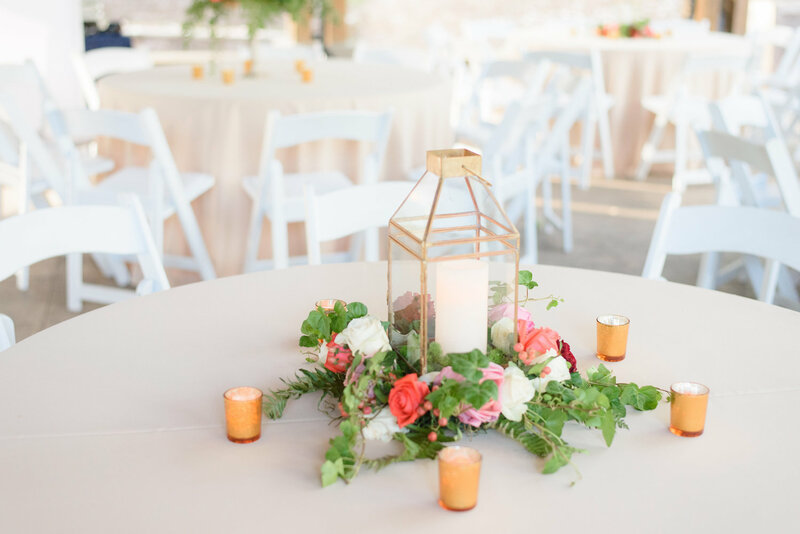 We’re happy to deliver and set up your linens for you for a small travel fee which includes us placing all the linens out as well as picking them back up at the end of your event. 3. What do we do with linens at the end of the night? When we deliver our linens we leave laundry bags with you, typically hidden under a table. 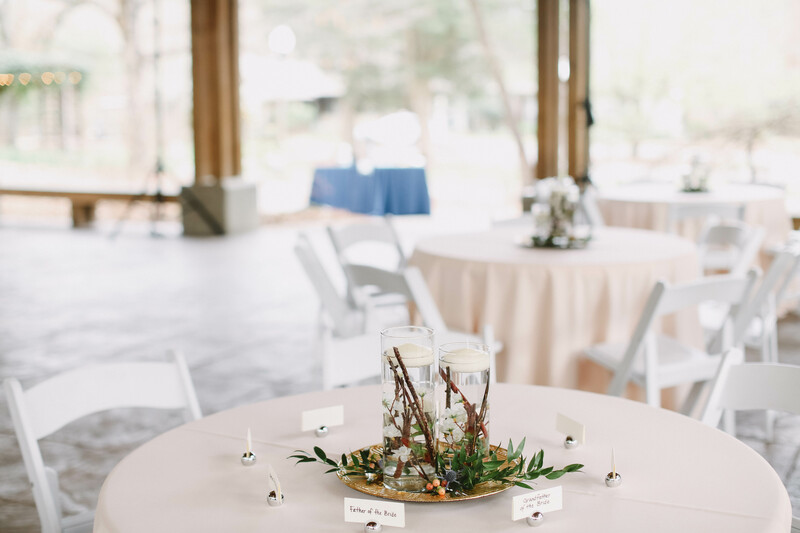 You have the option to either throw your linens in that bag and set aside for us to come pick the next day or we can take care of it all for you and come pick them up at the end of your event! This is included in the travel fee and doesn’t cost you extra. 4. Will I be charged for stains? This depends on the stain. Most stains come out in our typical washing cycle, however some stains are little more difficult. If we have to use special chemicals to get your stains out it may cost you extra. The main stain we have trouble with is wax, which is an easy stain to avoid. 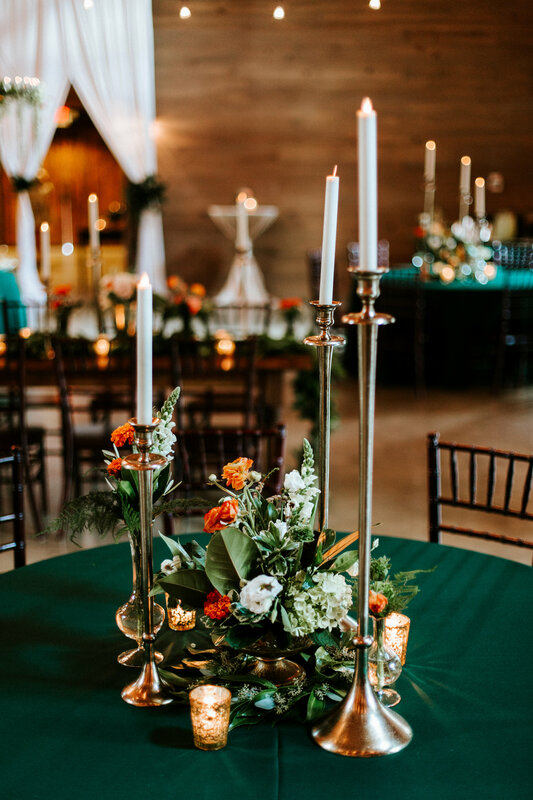 Try using flameless candles or put your candles in votives so the wax doesn’t drip on to the linens. 5.What tables do I need to consider covering? 6. When should I use an overlay or runner? 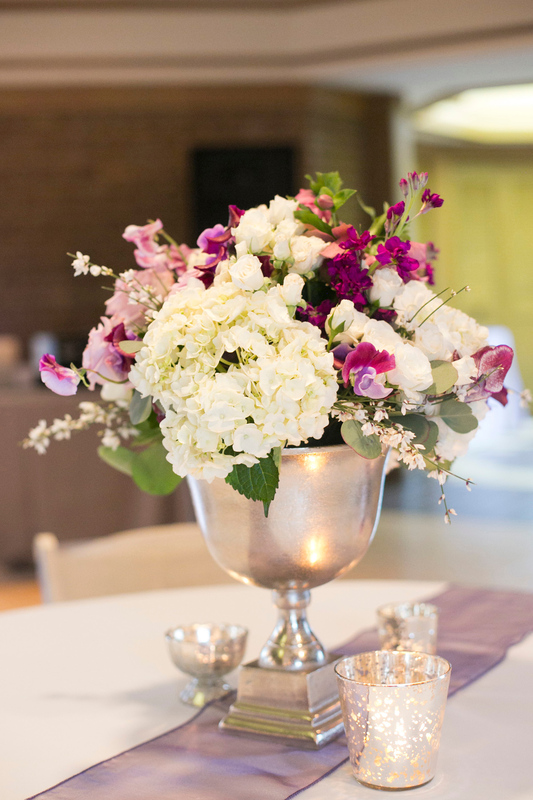 If you’re looking for a subtle pop of color or pattern an overlay or runner is perfect for this! It allows you to bring in some extra color without overwhelming a small space. 7. 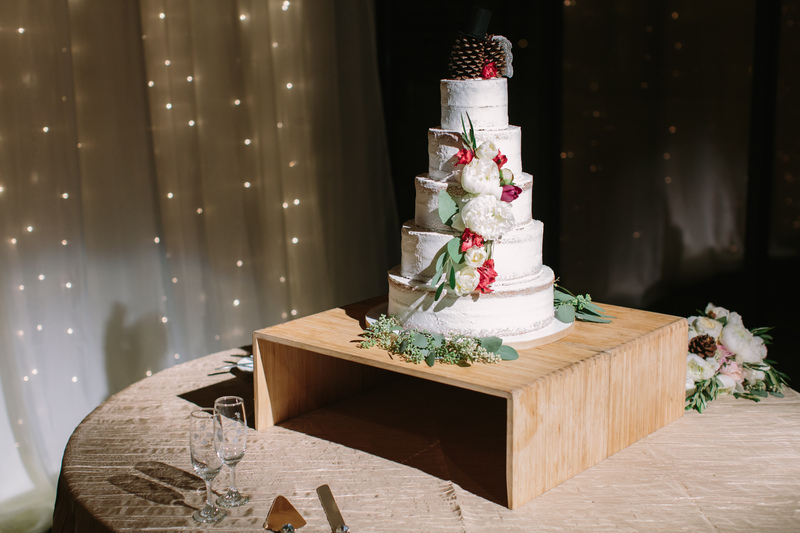 Is table skirting still in style? Of course! When done well. 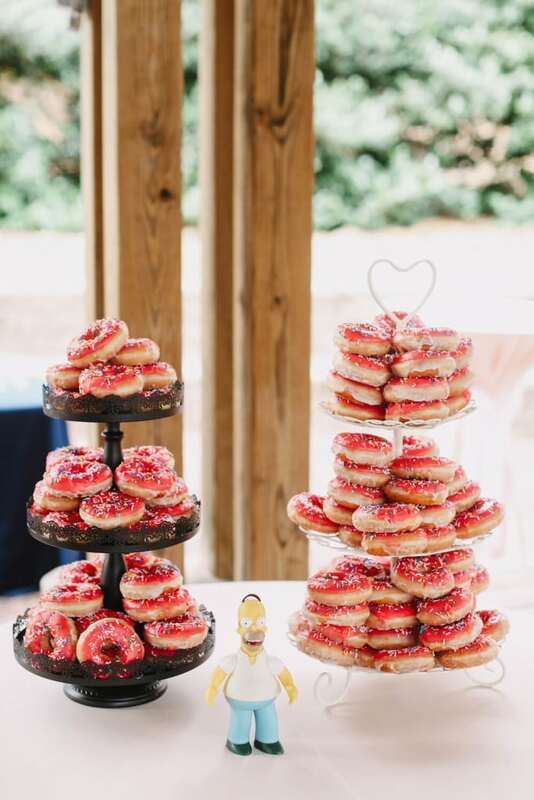 We love using table skirts to jazz up a cake table or a sweethearts table! 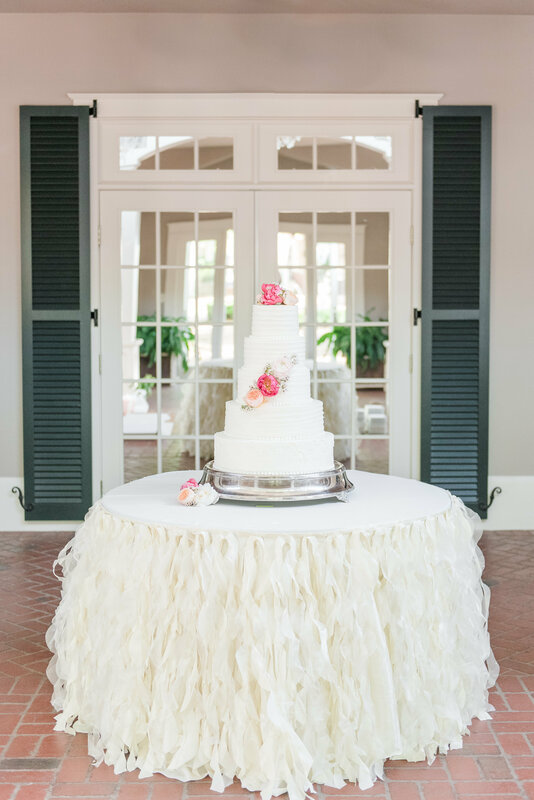 A benefit of using a table skirt is you can pair it with so many colors like our Willow skirt shown below with a white Premium Polyester. 8. Can I take the linens out of town? Yes! 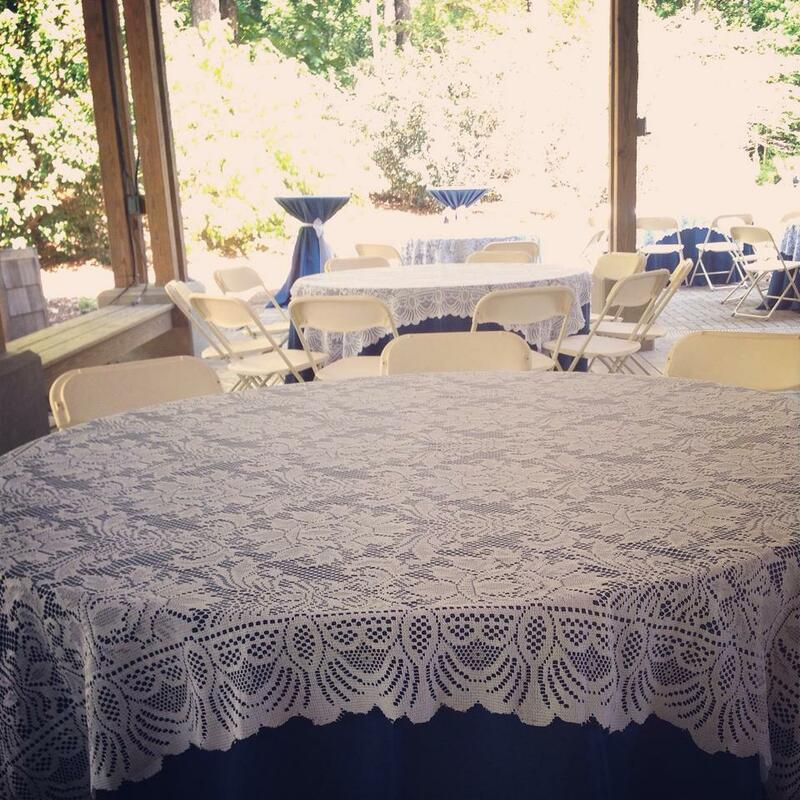 We are happy to let you take our linens to an out of town event with you. You can pick them up from our warehouse in Leeds, Alabama and return them after the event! We’re happy to work with any situation you may have! 9. When do I have to confirm my order? We ask for a deposit to confirm your date and reserve those linens for you. Following your confirmation, you have up to two weeks before your event to adjust your order and make the rest of the payments. We understand you don’t always have your final table count until right before your event. 10. Do I need to clean my rentals before returning them? Absolutely not. We want your rental process to be as easy and hands free for you as possible. When you’re hosting a wedding or event you have enough to worry about! We’ll come pickup the linens from your venue, wash and press them ourselves so they’re ready for the next customer. That completes our list of the top 10 questions when renting linens. Do you have more questions we didn’t cover? Comment below or send us an email and we will be happy to answer all your questions!